What a look! What a screen! JERRY appears in a super classy metal design, with beautiful fresh colours. But performance is ensured too. 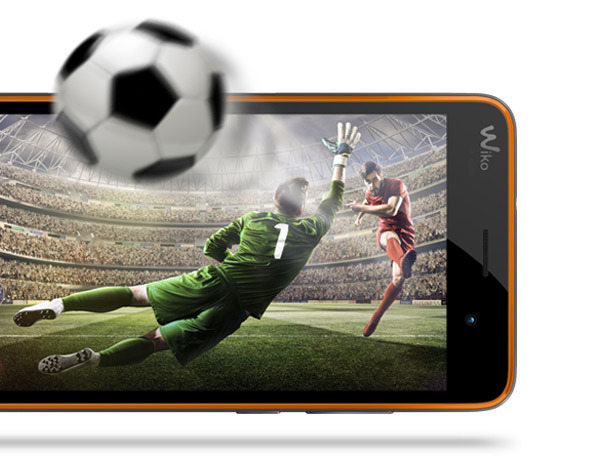 The 5’’ display comes with IPS technology for a perfect readability of any multimedia contents. 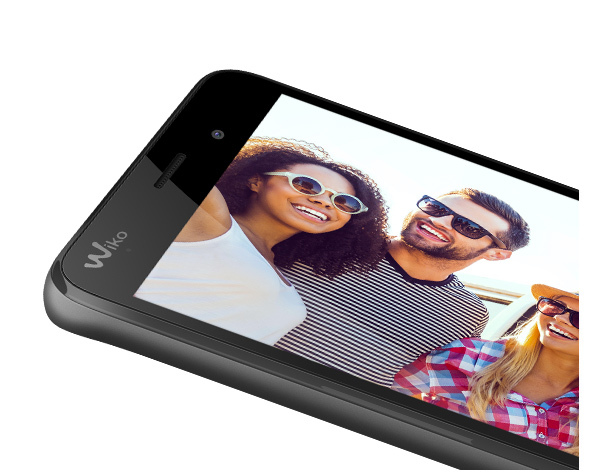 A 4core processor and Marshmallow 6.0 take care of entertainment, as well as the 5MP main camera and the 2MP front one! 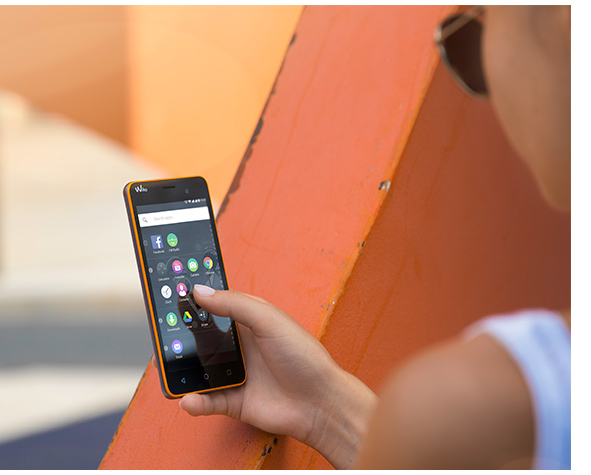 Have you ever tried the visual comfort of a 5’’ display? Rediscover and enjoy all your multimedia contents on a large quality screen. Whatever the angle, IPS technology will ensure an optimized readability and beautiful pictures. Orange / Space Grey, Bleen / Silver, Black / Space Grey, Pink / Silver or White / Space Grey: these are the trendy colours of the very classy JERRY. A premium metal design available in several pop combinations of colours and a delicate line surrounding the frame for a sweet two-colour touch: this smartphone is a real trendsetter! Wouldn’t it be nice if JERRY featured the latest Android version Marshmallow 6.0? It would give you access to more than 1.6 million crazy apps, clever services, super useful shortcuts and even battery optimization tips. Well good news, JERRY has it! 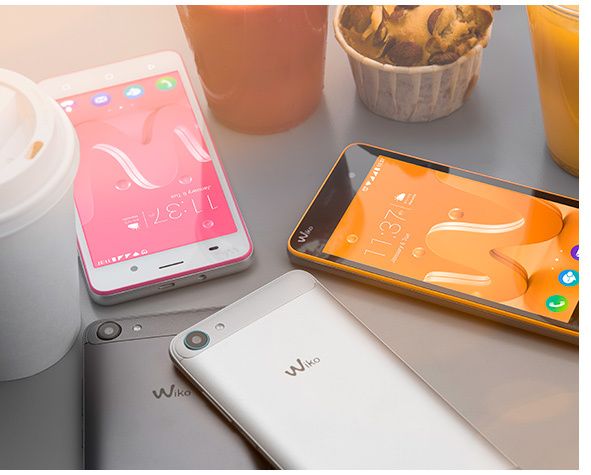 It also has 8GB ROM, extendible via micro SD to 72GB, a 4core processor and 1GB RAM for a smooth navigation... Get used to endless entertainment! Panorama? Selfie? Night shot? All! JERRY’s 5MP rear camera has multiple functionalities: professional mode with customizable settings, a fast lens for different shutter speeds and great pictures even in low light… The 2MP front camera is amazing too. It features a Display flash, meaning the screen gets bright when taking a picture and will illuminate people face. 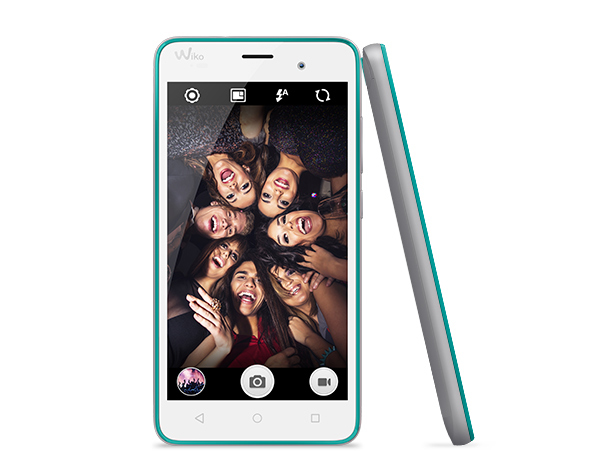 Now you can make amazing selfies whatever the luminosity and with the Wideselfie function everybody will fit in! 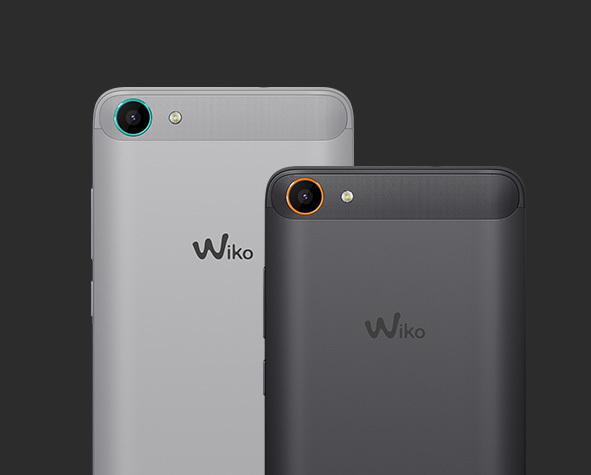 Wiko UI has been designed and conceived to ease your usage. JERRY will provide a seamless experience, amusing widgets and useful tips and even pieces of advice on how to make the best of your device, through My phone assist function. Discover a brand new way to use a smartphone: the super easy way!